Masahiro Sakurai’s next big project Super Smash Bros. Ultimate has a lot to show. In fact, it took the bulk of Nintendo’s E3 presentation, in which Sakurai wrote the script himself. 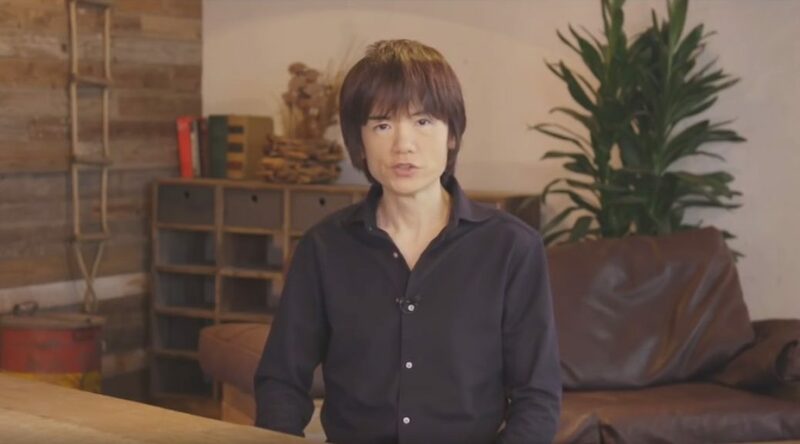 In his latest Famitsu column, Sakurai talked about how he tried to keep the audience engaged during the presentation without making it too dry. The team had a lot to share but in the end, they had to cut out whatever they though were not needed, leaving each fighter with just a few seconds of time. You can find out more about Sakurai’s views on presenting here.